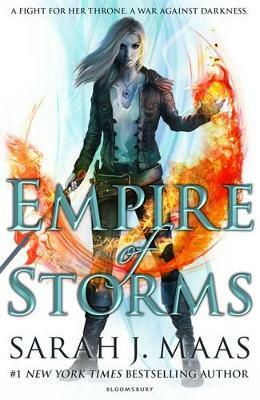 Sarah J. Maas is a New York native who currently lives in the California desert. 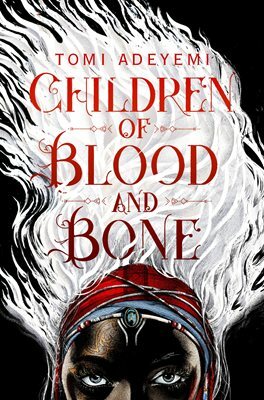 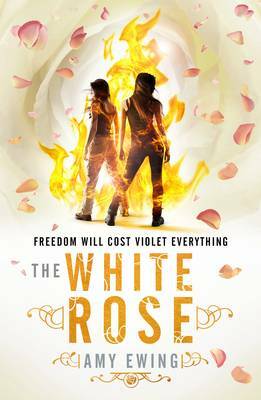 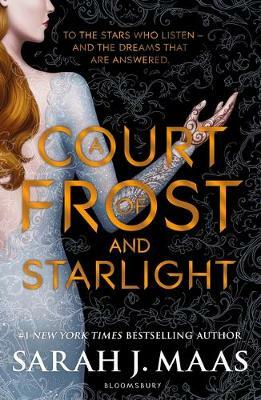 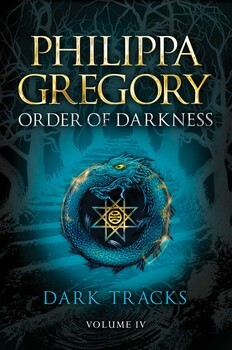 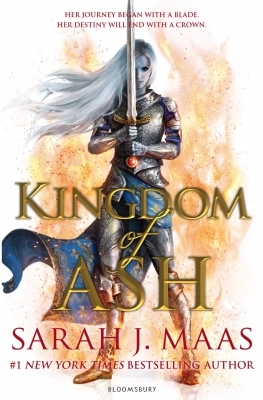 This is her first full-length novel to be published, though she already has a large online fan base, many of whom discovered the Throne of Glass world in its first incarnation, on www.fictionpress.com, when Sarah was just sixteen. 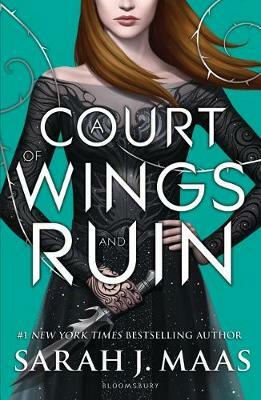 Sarah J Maas on the inspiration behind her book A Court of Thorns and Roses.